See the birthplace of Jesus – Bethlehem. Enjoy shopping at Carmel Market. Welcome to Amman – capital city of Jordan. On arrival we proceed to Jerusalem. Overnight stay in hotel. Today we visit the Western Wall in the Old City to see the Dome of Rock. Then we see Church of the holy sepulchre. Later we proceed to Bethlehem en route we visit EinKarem – where we visit the birthplace of John the Baptist, son of Elizabeth and Zechariah, We then enter Bethlehem. Here we visit Church of the Nativity, then we visit the Manger Square, Shepherds field Crusaders Cloister Grotto of St.Jerome . Overnight stay in hotel. 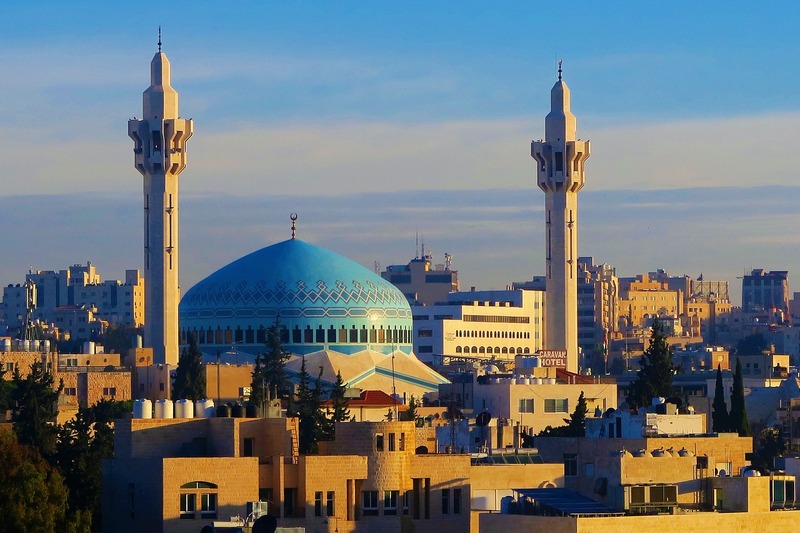 Today we proceed to Amman – capital city of Jordan. On arrival we visit Archaeological Museum and Folklore Museum Overnight stay in hotel. Today we visit the Wadi Rum Desert in a 4WD vehicle. Then we visit Khazali Mount and Jabal Rum. Overnight stay in hotel. 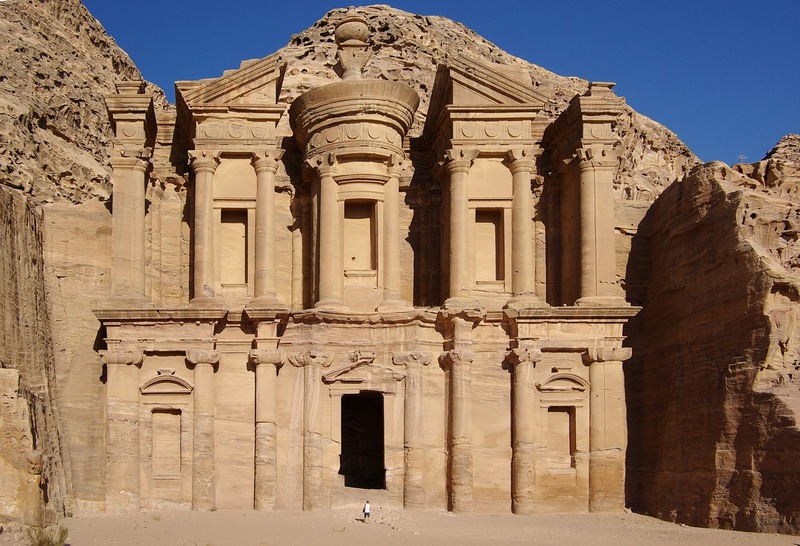 Today we travel to Petra, en-route we visit Madaba – oldest known map of the Holy land and Mt. Nebo – burial site of Moses. 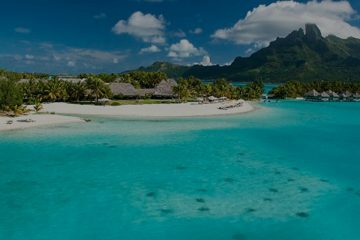 Then, we visit the Dead Sea, 378 m deep, it is also one of the world’s saltiest bodies of water, it is 8.6 times more salty than the ocean. Overnight stay in hotel. Today we enjoy the city orientation tour of Petra – the New Wonder of The World and a UNESCO World Heritage Site. Petra is the legacy of the Nabataeans, an industrious Arab people who settled in southern Jordan more than 2,000 years ago. Most of the 800 monuments in Petra are carved out of solid rock. See the spectacular Treasury, the 8,000-seat amphitheater, the Temple of the Winged Lions and other monuments. Overnight stay in hotel. .Today we proceed to Amman airport, to board your return flight for your hometown. Tour ends with sweet memories.